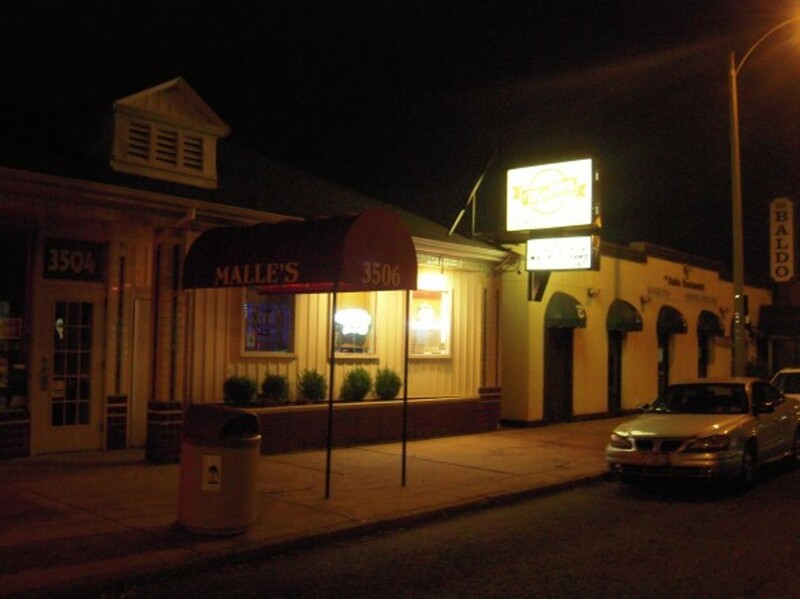 It's not just the video games and cheap beer that make Malle's feel like a frat house on a weeknight, circa 2002. 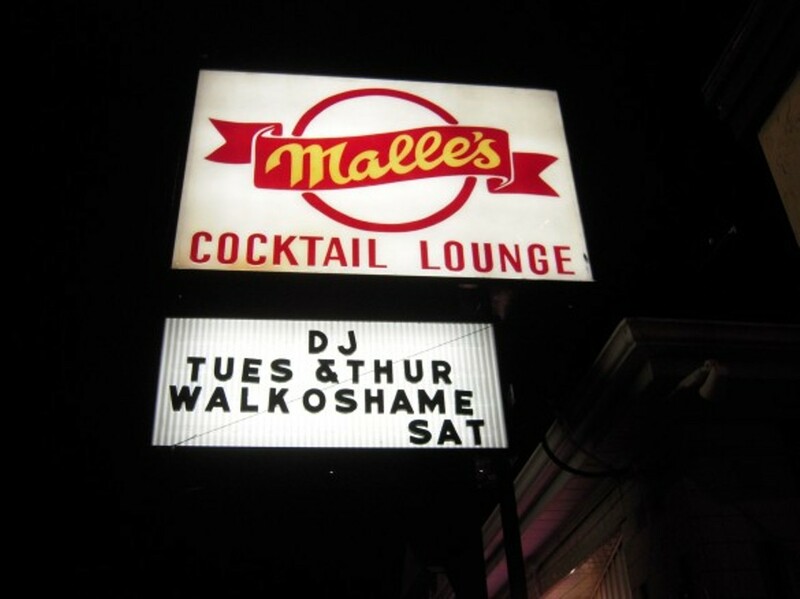 More important is the familiarity evident in the crowd of twenty and thirtysomethings, who all reach out to be a bro to one another while Jackass and Sports Center play above the bar and the DJ cranks Nelly and the Red Hot Chili Peppers. 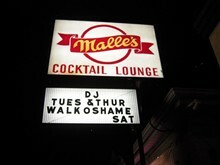 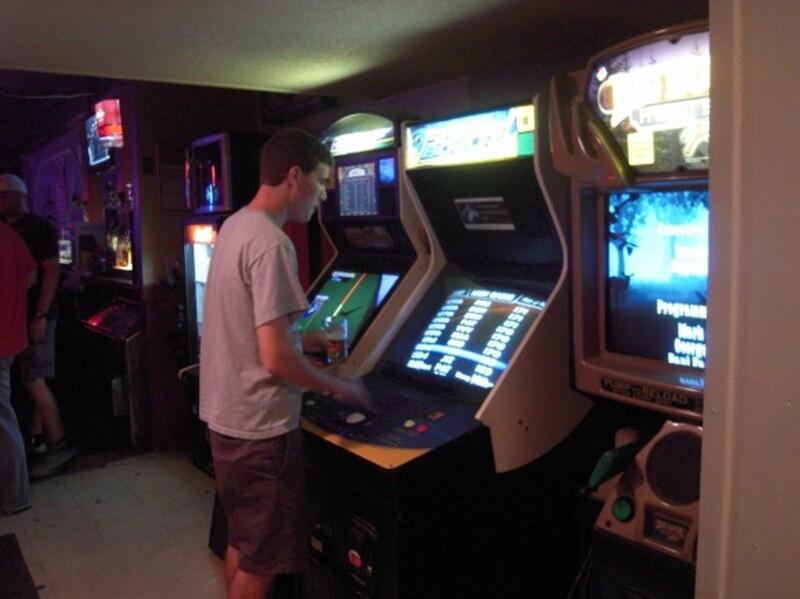 Game night drink specials make Malle's a great place to chillax or maybe even sing some karaoke.